In a moving debut novel by celebrated food writer Monica Bhide, a traumatized young man raised by Buddhist monks in Delhi after his mother’s tragic death tries to right the wrongs of his past by embarking on a challenging quest. 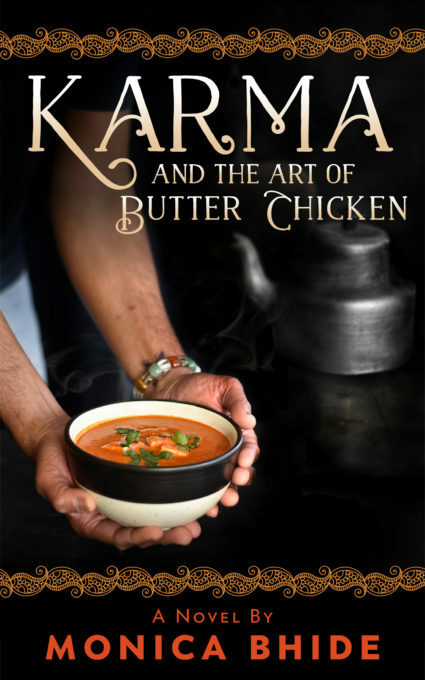 Described as “Slumdog Millionaire meets The Hundred-Foot Journey,” Karma and the Art of Butter Chicken follows Eshaan as he attempts to feed and nourish his nation’s hungry. Constantly thwarted as he works toward this monumental goal, Eshaan finds a sliver of hope in the form of a local TV cooking competition. But to win this competition, Eshaan has to first face a dark secret that has the potential to destroy his life and his dreams. 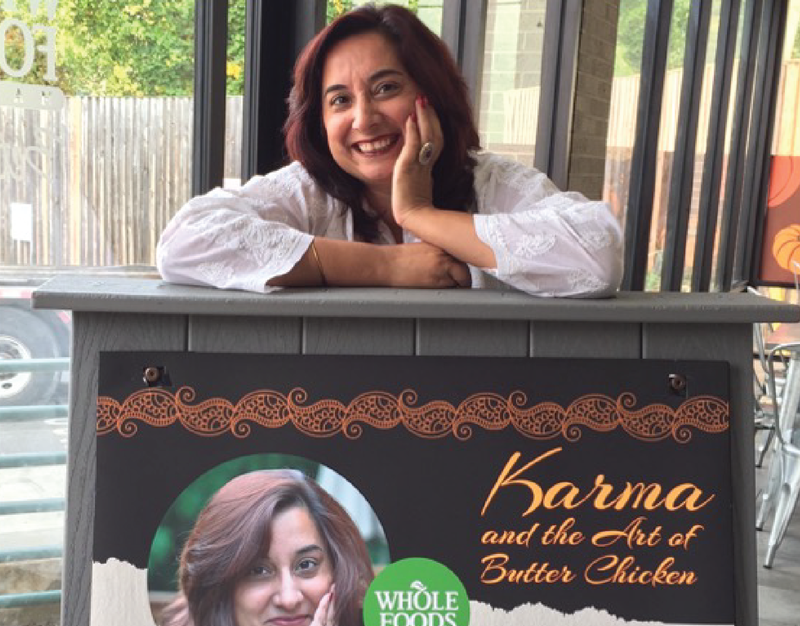 Karma and the Art of Butter Chicken is AVAILABLE NOW. Monica Bhide is an award winning writer, accomplished literary coach, gifted poet, storyteller, and educator with a lyrical voice and universal appeal. 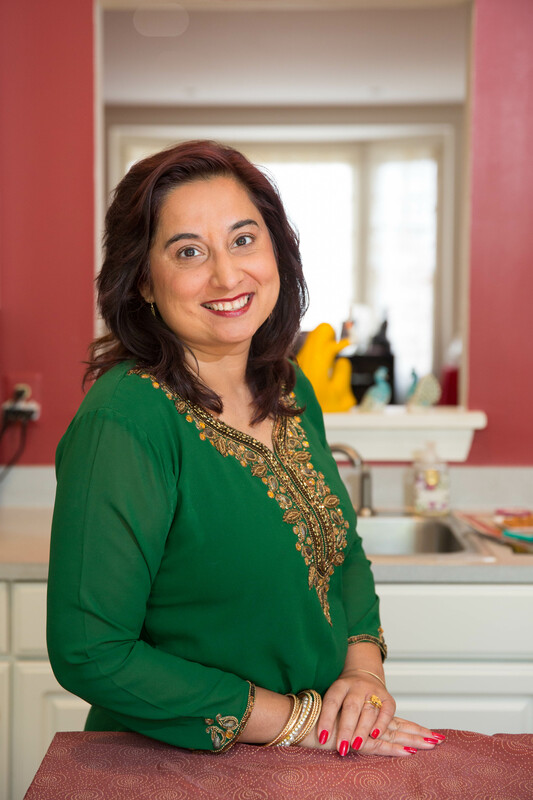 As a bestselling fiction and internationally renowned cookbook author, Monica is known for sharing food, culture, mystery, and love in her writing. Having roots and experience in many places, Monica inspires readers everywhere with present day stories which transcend cultural, chronological, geographical, economical, and religious borders. Click here to learn more about Monica! 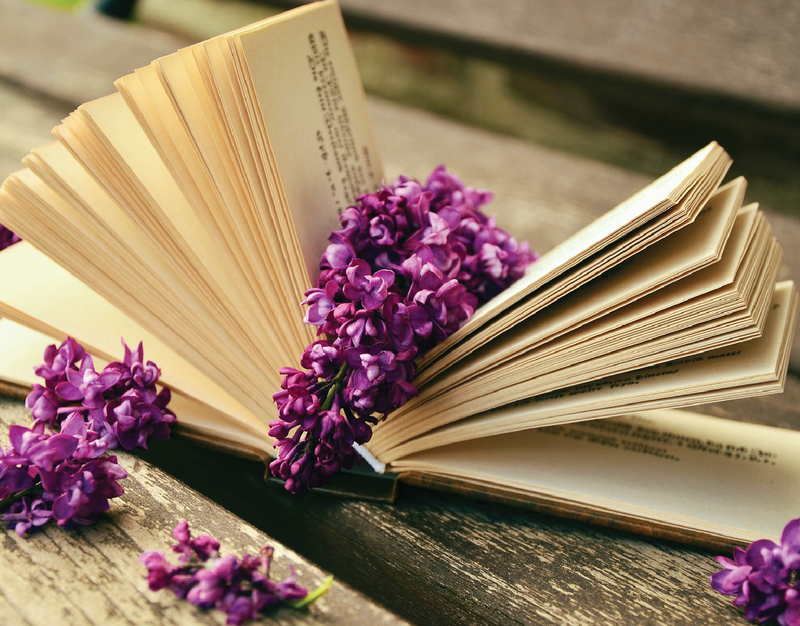 Download free e-books and exclusive downloads! Find out if Monica is appearing at an event near you! 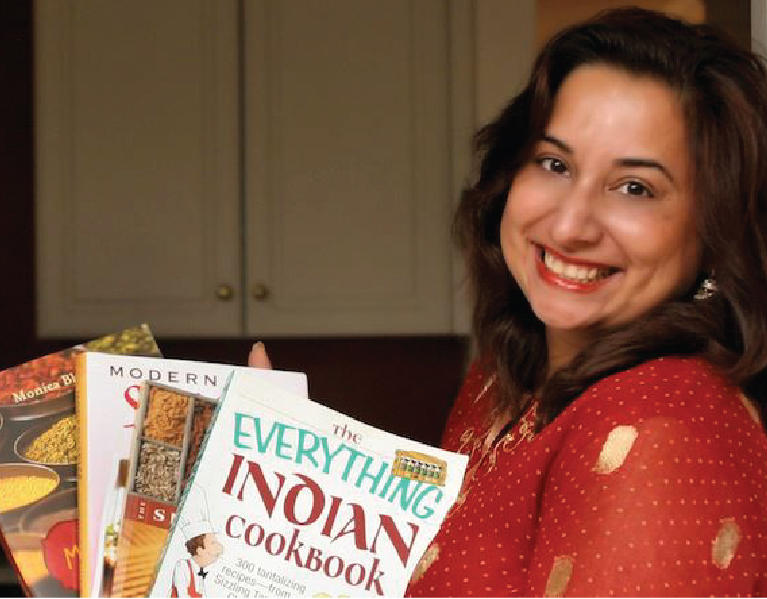 Find out where to purchase Monica’s books.